Church like you always knew it could be! 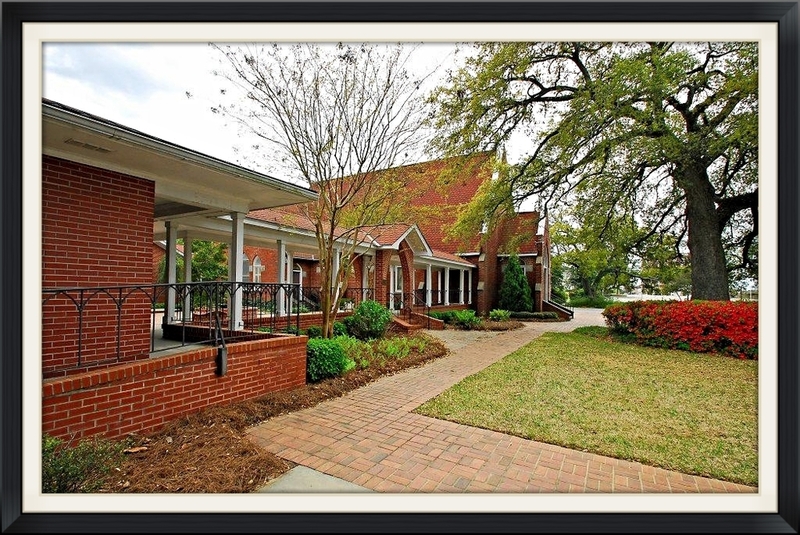 The Church of the Redeemer is a fun and friendly church for everyone in the wonderful city of Orangeburg in South Carolina. The Redeemer is a part of the Diocese of South Carolina and worships God in what many consider to be the most beautiful church building in mid-South Carolina. Our members love to welcome newcomers. Come and see! Dress as you feel comfortable. Visitors will feel at home. Relevant - our sermons, our teachings, our parish is life-oriented! Friendly - because sometimes you want to go where everybody knows your name and they're always glad you came. Fun - we think that fun and worship are not mutually exclusive. Orthodox - we believe the Church gets authority from Scripture, informed (interpreted) by Church tradition and human reason. Open - we accept you wherever you are in your faith journey. We believe God will take you where He wants you to be, on His timetable, not ours. Our historic building covers half a block, at 1606 Russell Street. We're located right at the beginning of the downtown area in the beautiful city of Orangeburg, a city we've been a part of since 1749.